Another interesting consequence of Lord Campbell’s Act is that many subjects can be discussed in long technical words known only to highly educated people, which cannot be mentioned in any language understanded of the people. It is permissible with certain precautions to speak in print of coitus, but it is not permissible to employ the monosyllabic synonym for this word. This has recently been decided in the case of Sleeveless Errand. 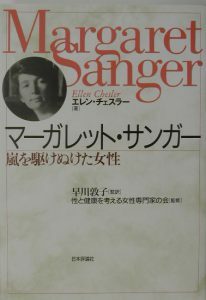 Sometimes this prohibition of simple language has grave consequences; for example, Mrs. Sanger’s pamphlet on birth control, which is addressed to working women, was declared obscene on the ground that working women could understand it. 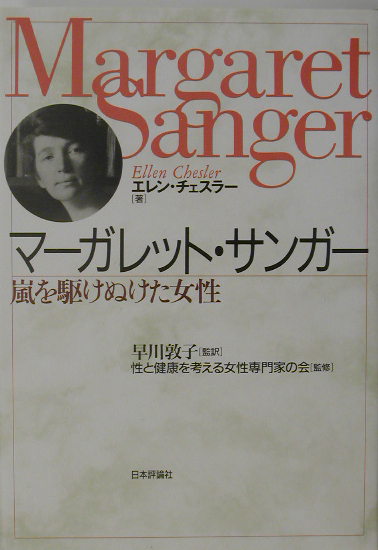 Dr. Marie Stopes’s books, on the other hand, are not illegal, because their language can only be understood by persons with a certain amount of education. The consequence is that, while it is permissible to teach birth control to the well-to-do, it is criminal to teach it to wage-earners and their wives. I commend this fact to the notice of the Eugenic Society, which is perpetually bewailing the fact that wage-earners breed faster than middle-class people, while carefully abstaining from any attempt to change the state of the law which is the cause of this fact.